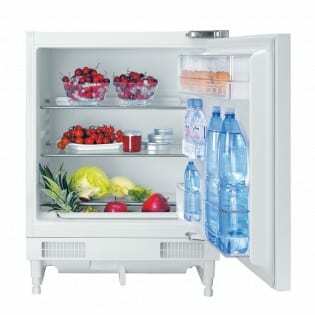 It’s important to have a fridge freezer that’s not only reliable and energy efficient, but convenient as well. That’s why we offer the Samsung RB29FSJNDSA1 model for all your food storage needs.The 192 litre fridge capacity provides ample space for your groceries, and you won’t struggle to fit your items in the freezer compartment, which has a capacity of 98 litres. Not only does the Samsung RB29FSJNDSA1 fridge compartment have plenty of storage for a week’s worth of shopping, it also features three shelves to make organising your items easier. To help you maximise space even more there is an Easy Slide shelf, which can be pulled along rolling hinges, giving you access to items at the back. 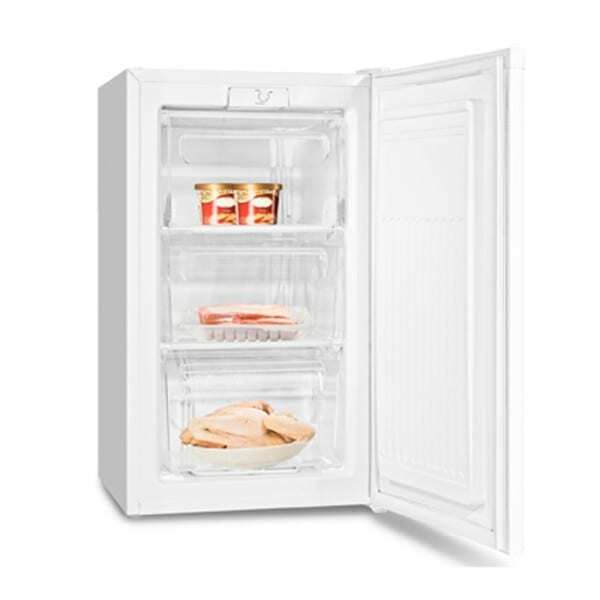 Along with three drawers in the freezer section, the RB29FSJNDSA1 allows you to store bulky items with the Full Open Box feature. The boxes can be pulled out all the way for easier access so you can store and remove those large tubs of ice cream without hassle. 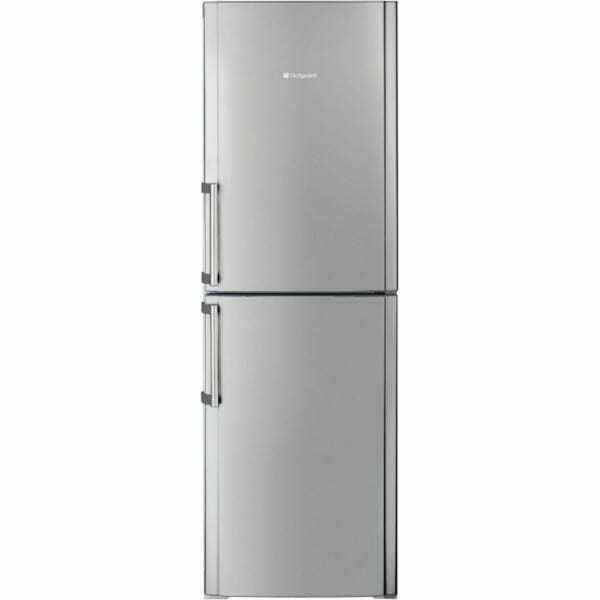 The Samsung RB29FSJNDSA1 is a fantastic household appliance that will last a long time. Built by an experienced brand name that know all about quality products, this is one fridge freezer that will make your life a lot easier. 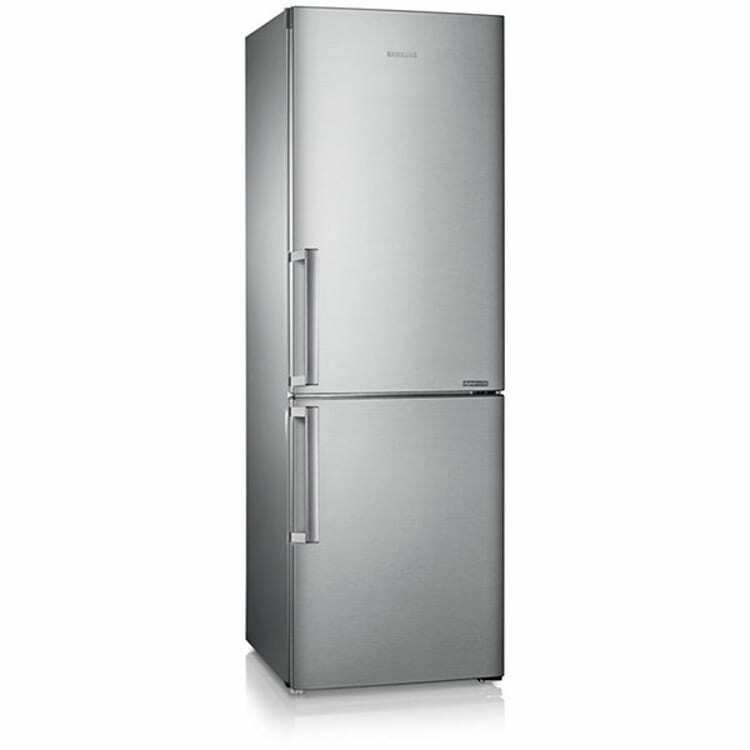 Keep your food and beverages well-organised and safely stored with Samsung’s RB29FSJNDSA1 fridge freezer. Order yours today.